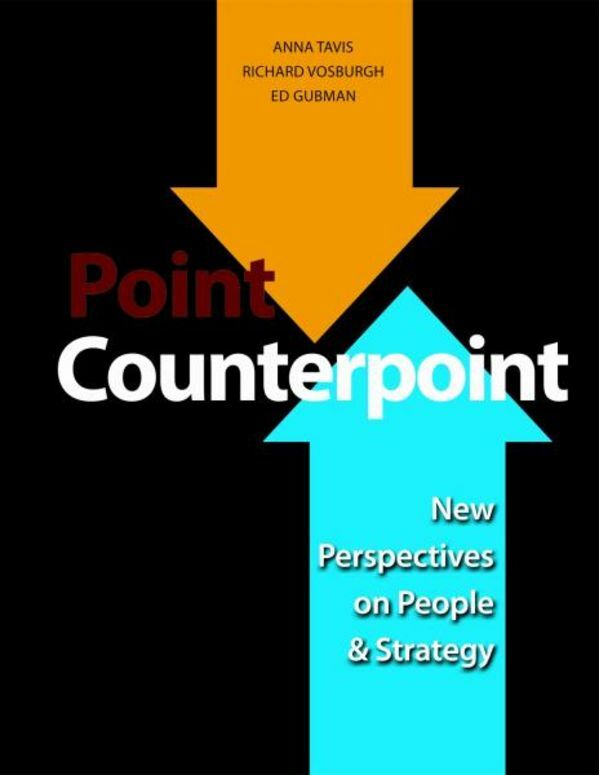 This book, a co-publication with HR People & Strategy (HRPS), contains 13 sets of debates on the most relevant human capital issues confronting organizations--large and small--today. This resources addresses talent management, organizational effectiveness, leadership development, HR strategy and planning, and building a strategic HR function. Much of the discussion is with a strategic, forward-thinking perspective that deals with new directions for established practices, like rethinking talent management, or heading off into newer frontiers, like neuroscience or sustainability. Each set of articles has a Learning Guide for the development of teams in organizations or students in classrooms and for professional development. More than 120 thought-leaders, practitioners, and academics from 14 countries contributed. Anna Tavis, Ph.D., is Global Head of Talent Management at Brown Brothers Harriman, an adjunct professor at New York University in the department of Leadership and Human Resource Management, and on the board of directors of Human Resources Planning Society and editor of the People and Strategy Journal section on Point Counterpoint. Richard Vosburgh, Ph.D., is VP & Chief HR Officer of KEMET Electronics Corporation. For five years he was the volunteer Executive Editor for the HRPS Journal and originated the Point Counterpoint series. Ed Gubman, Ph.D., is the cofounder and principal of Strategic Talent Solutions; and served for three years as Executive Editor for the HRPS Journal. His other books include The Engaging Leader: Winning with Today's Free Agent Workforce (2003) and The Talent Solution: Aligning Strategy and People to Achieve Extraordinary Results (1998). Chapter 1. Is “Build on Your Strengths” the Best Advice? So I was Thinking. . .
Chapter 13. Are You Getting a Bang Out of Your Executive Pay Buck?